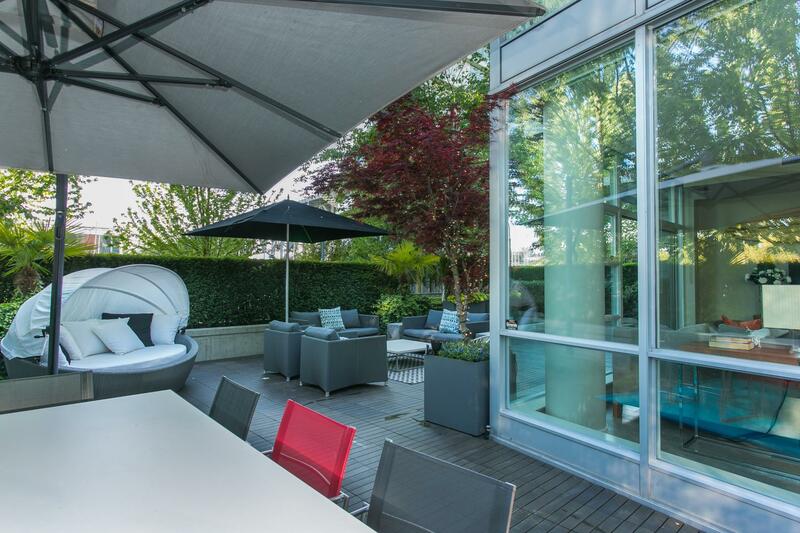 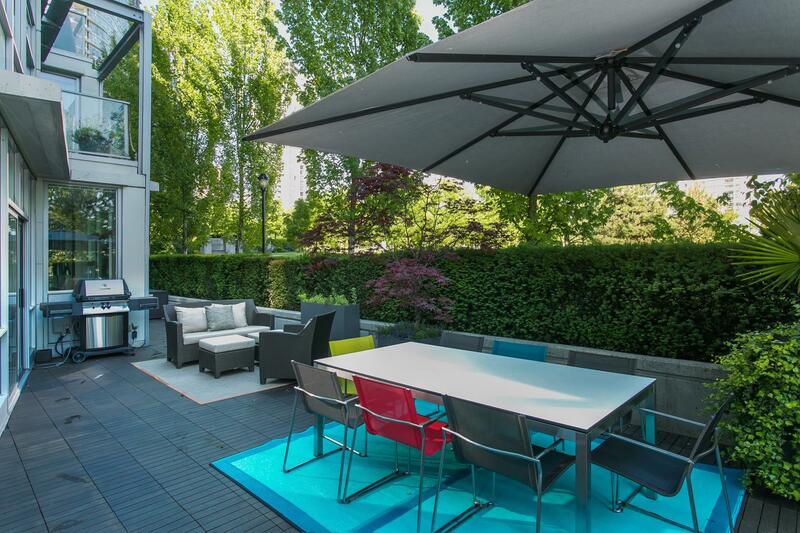 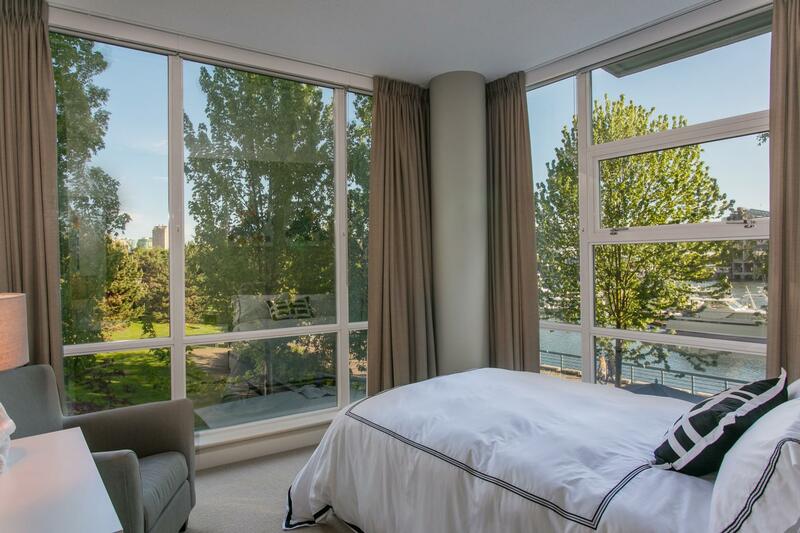 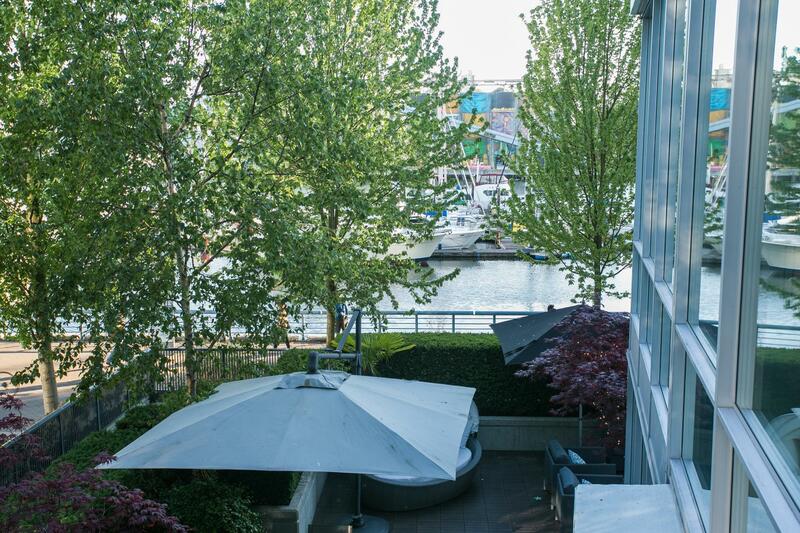 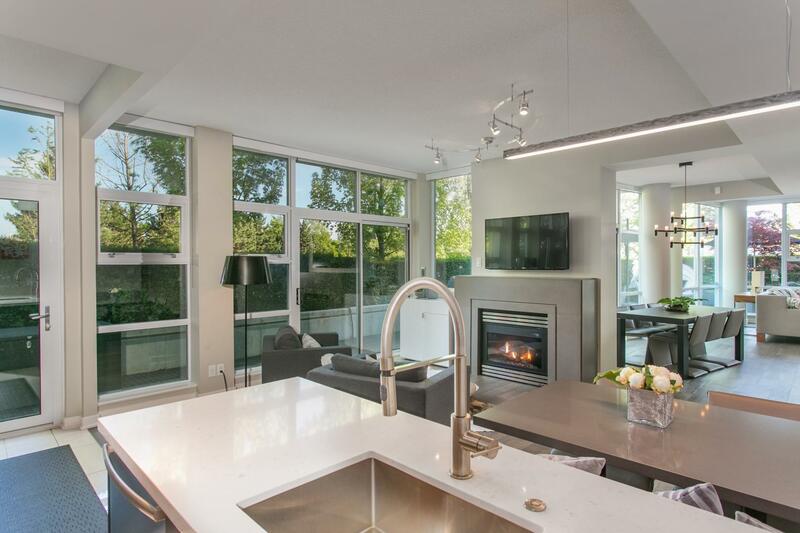 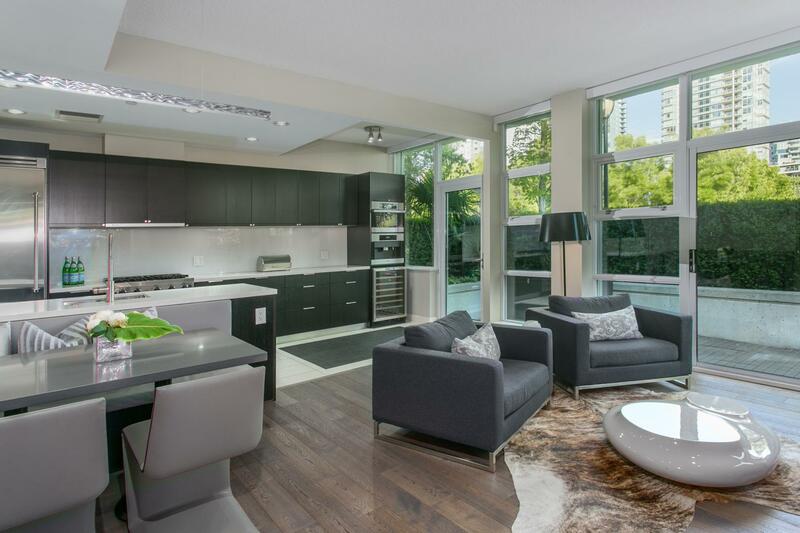 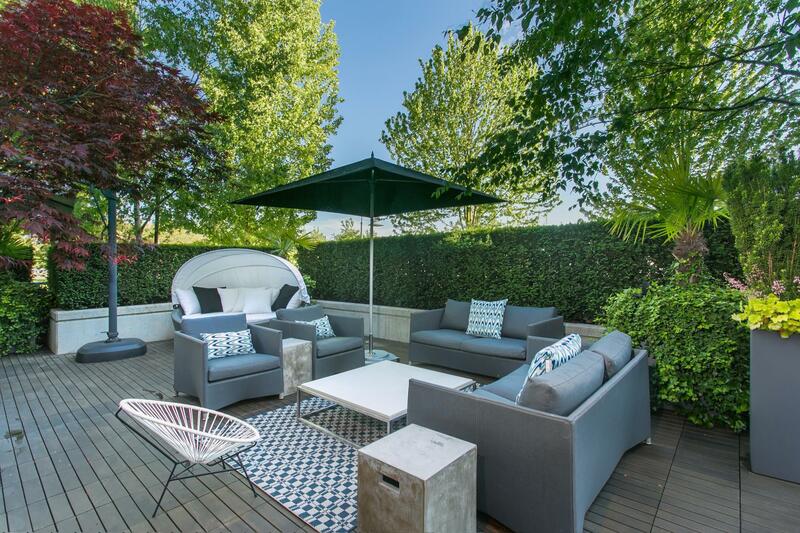 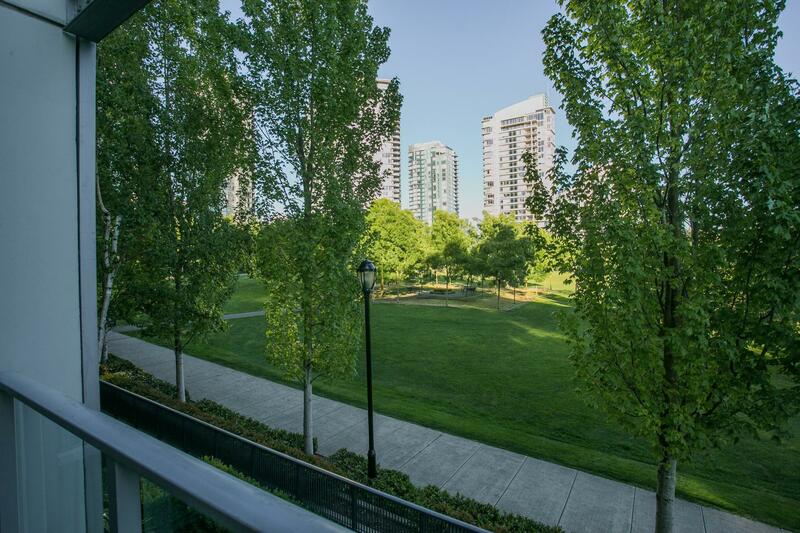 Spectacular waterfront city home in the heart of Yaletown! 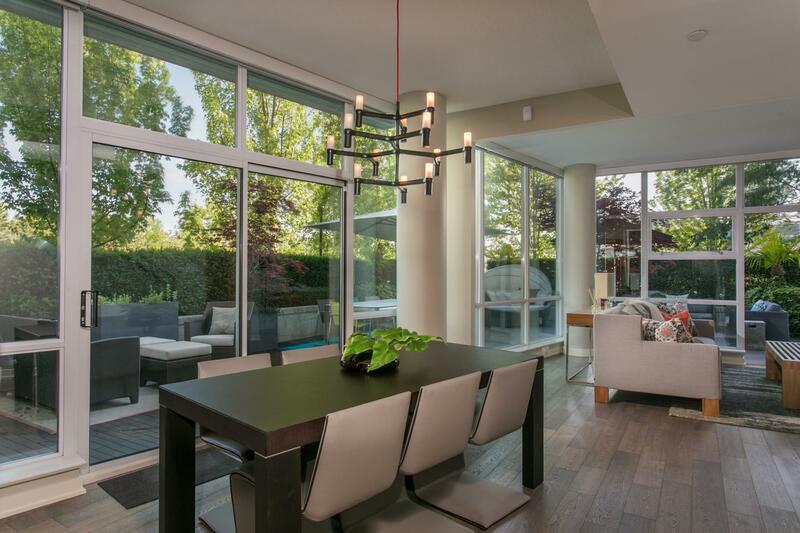 This rare residence has been redesigned with a modern feel offering an open main floor plan with a cheif's kitchen that spills into a relaxed family room and breakfast area. 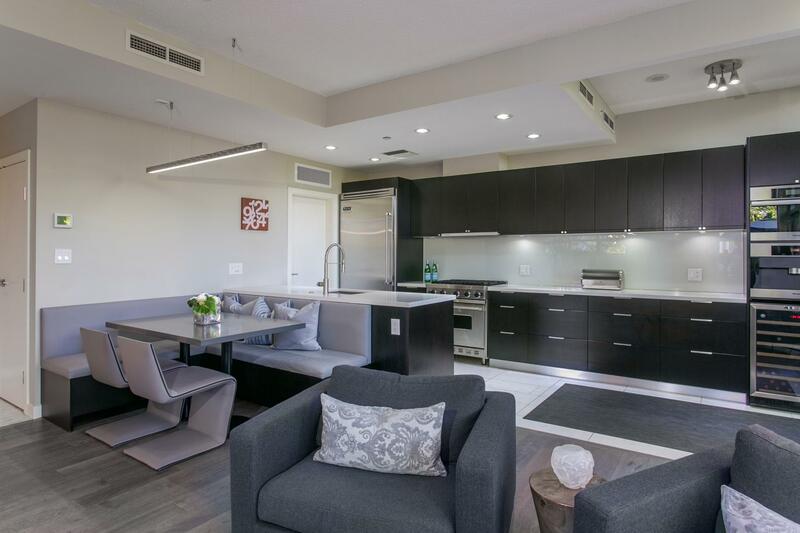 Dining and living room areas open out to 1162 sq.ft. 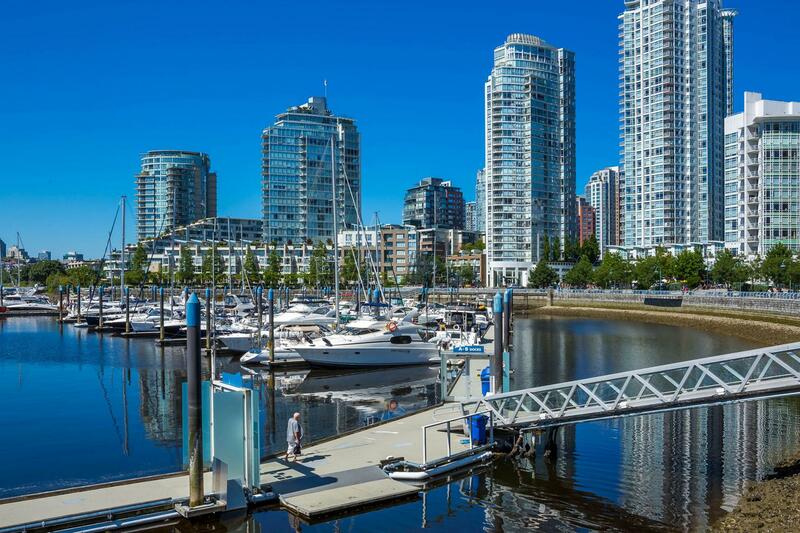 of wrap around terrace with new "Kandy" composite decking overlooking George Wainborn Park, the Seawall and False Creek. 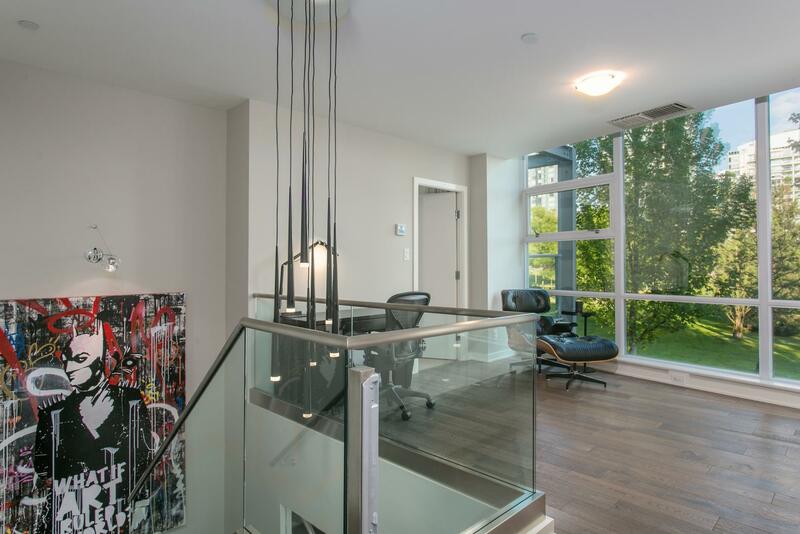 Three ensuited bedrooms plus a bright open office space upstairs. 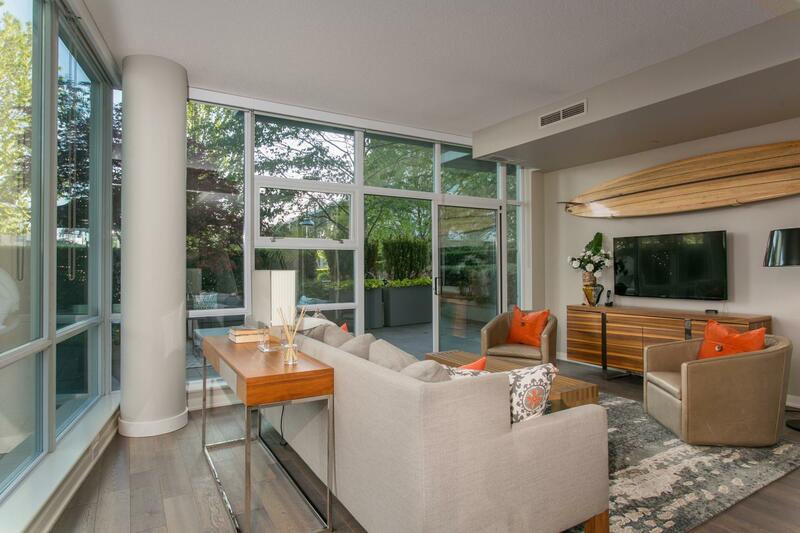 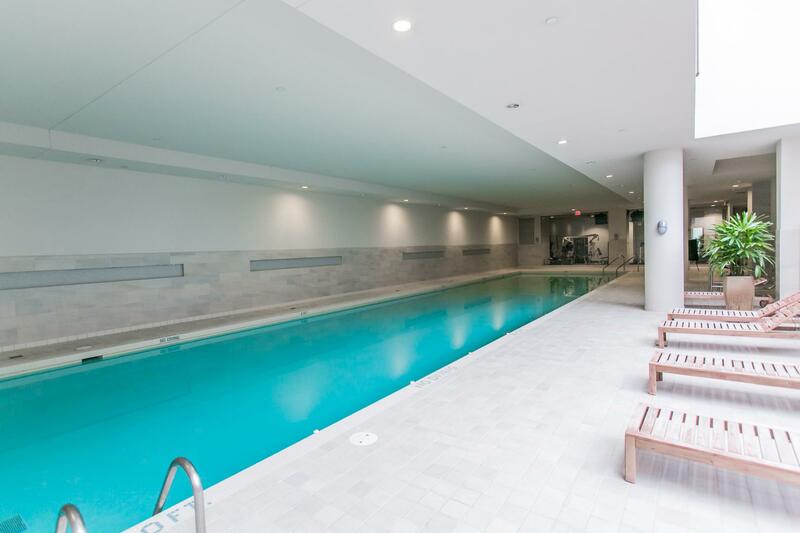 Stunning over height ceilings, walls of glass, central a/c, 24 hour concierge and resort style amenities from "Club Oasis" make this and outstanding waterfront city home!